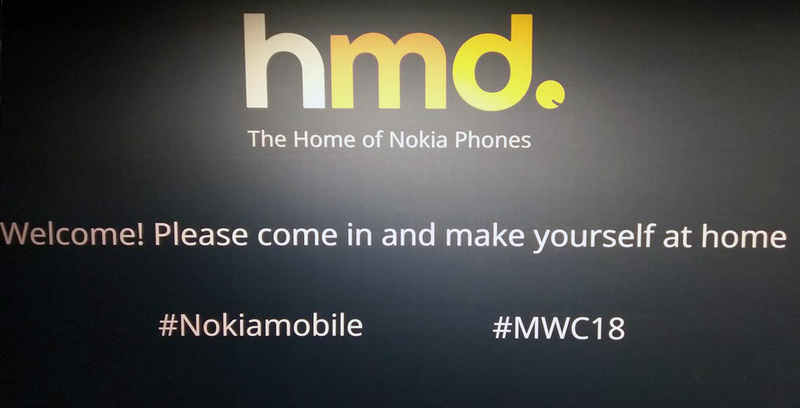 Even though the Nokia Mobile’s MWC2018 event will be streamed live, we’ll be covering it also here so you could check back on some info. Nokia Mobile already sterted teasing on Twitter about future devices, or one particular device that will good camera and sound recording. The event will start at 16:00 so see you then. It’s 16:00 local time and the event should start every second. It started with a one minute delay. Florian Seiche, the CEO of HMD Global, on the stage summarizing what HMD has done in just one year. In one year, Nokia became the No.1 in feature phone and among top 5 in smartphones in 15 countries. Over 70 million phones were shipped last year. Nokia 8110 4G announced. Comes with Google Assitant, Google Maps, Google search, Facebook and Twitter. Features a WiFi hotspot, too. Will ship in banana yellow and black. Available starting May at a global average price of €79. Nokia 1 officially announced with Xpress-On covers. Features Android Go, coming early April for 85 dollars. Nokia 3 Oreo (in Beta Labs*) coming tomorrow. Oreo for Nokia 2 coming few weeks after. 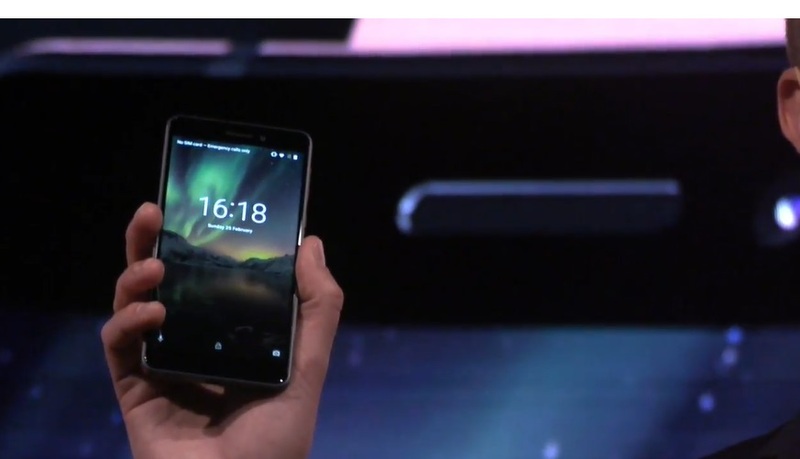 The new Nokia 6 2018 (global version) officially announced, featuring Android One. Announced with a great promo video. Features ZEISS optics, Bothie and Face Unlock. 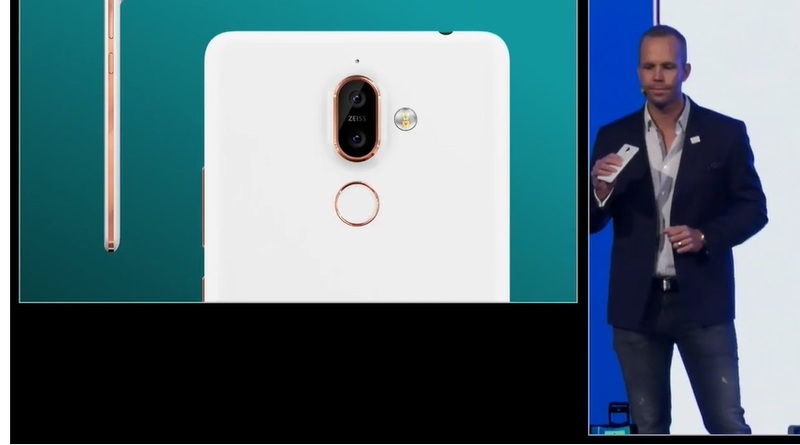 Snapdragon 630 on board in 3 colors, available in early April for €279. 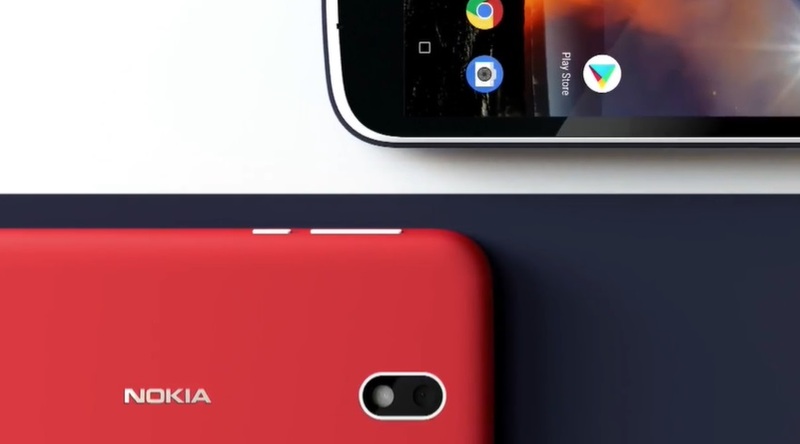 Nokia 7 plus announced featuring Snapdragon 660, 4GB RAM, and three ZEISS optics cameras – 2 on the back and 1 on front. The Nokia 7 plus. Juho says the 7 plus features a flagship grade camera. Nokia Pro camera (from Lumia devices) will come to all Nokia phones with ZEISS optics. HMD also announced .new AI imaging features. ZEISS on stage… Sebastian from ZEISS describes the partnership with HMD. Juho back on stage, announcing that the Nokia 7 plus is coming in April for €399. Nokia 8 Sirocco officially announced. Frame of stainless steel, glass back, IP67 rated, features wireless charging. 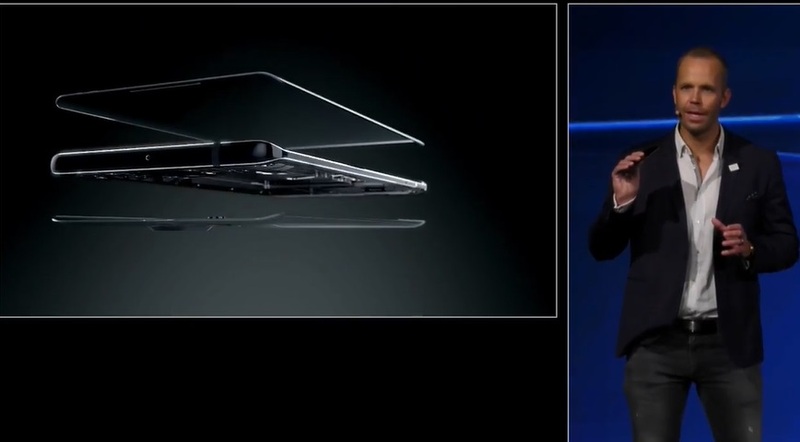 Just 7.5mm thin, with less than 2mm on the edge. Features the same main camera as the Nokia 7 plus, and 3 microphones for OZO Audio. Nokia 8 Sirocco with 6GB RAM and 128GB of storage will retail at €749, available in April. Jaime from Google on stage… He announced Android P for Nokia 6 2018, Nokia 7 plus and Nokia 8 Sirocco. 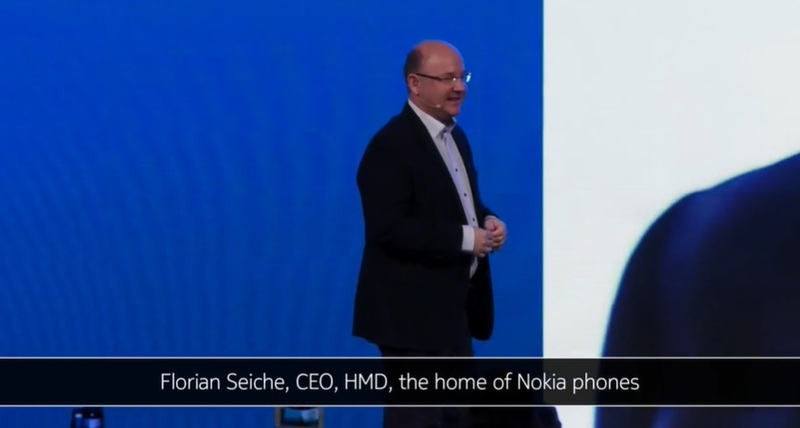 HMD’s CEO Florian Seiche concluded the press conference with a glimps at Nokia phones’ new promo campaign.